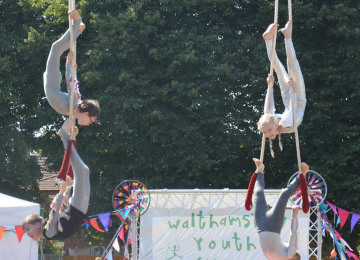 Walthamstow Youth Circus is a local group of gravity defying young people who love to fly, dance and spin through the air, on trapezes, hoops and silks. 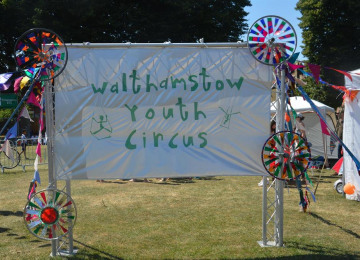 The Walthamstow Youth Circus is founded by local artist and Shunt co founder Layla Rosa whose work as a circus and theatre maker has animated many of Londons most unusual spaces and reached audiences across the globe from Bridport to Brazil. Our project aims to design, build and deliver a purpose built rig to install into a Meanwhile space, put on training sessions twice a week and a drop in session for new interested children over the weekend. 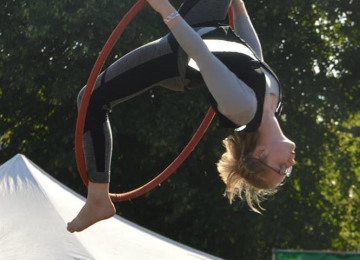 Based on demand, we can look to increase sessions and invest in more equipment to support the development of our sessions. 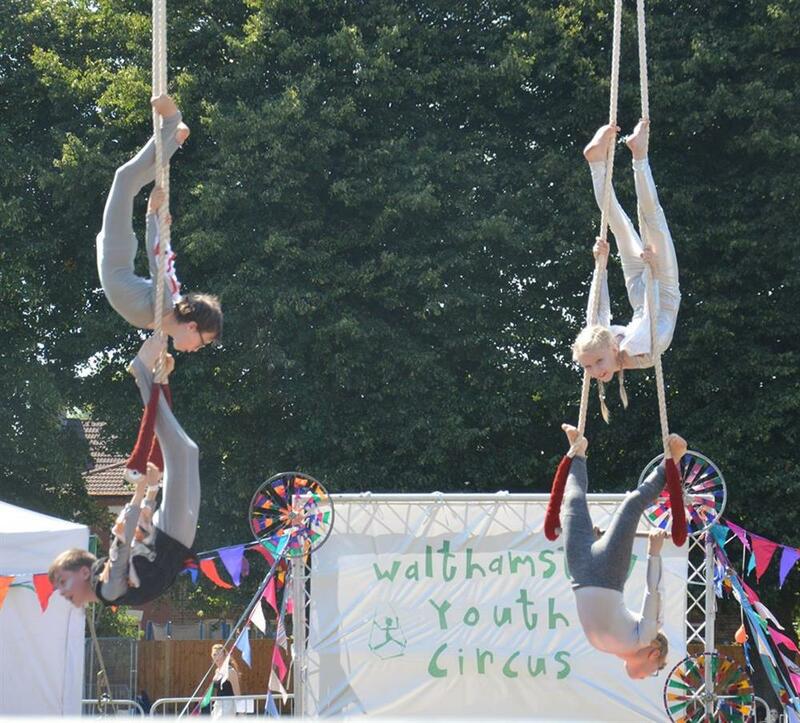 Waltham Forest and particularly Walthamstow and even as wide as East London does not have any circus provision. 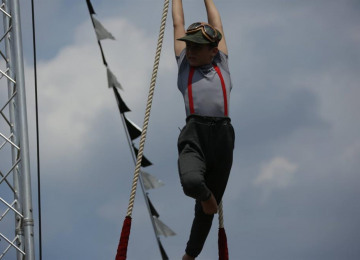 This new space can be a The Flagship program to support Youth Circus in London and grow our next generation of performers. Our situation has become precarious after having to leave our existing space as a result of being evicted by the Landlord. 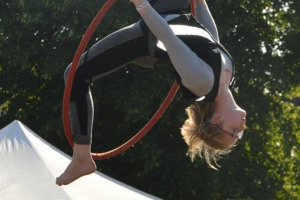 We have the support from the Arts Council, Waltham Forest Council and the NCCA (National Centre for Circus Arts). 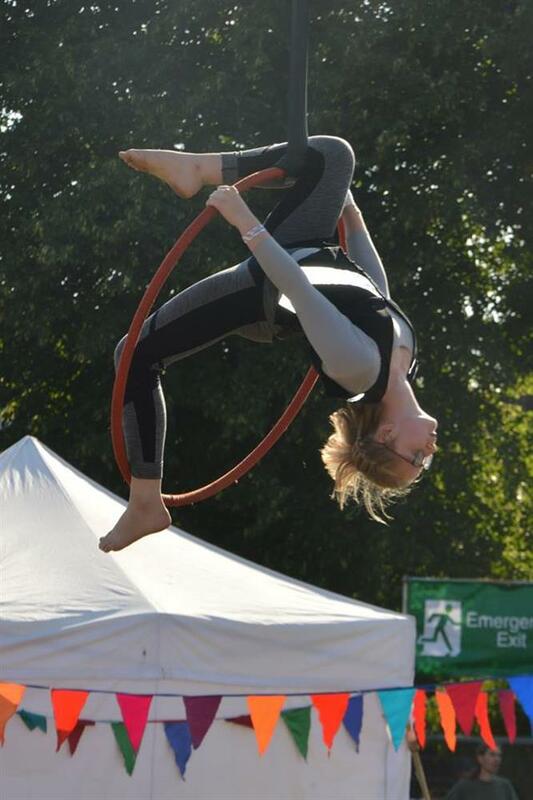 We have the support of the local community, the st james street big local, the roundhouse trust. 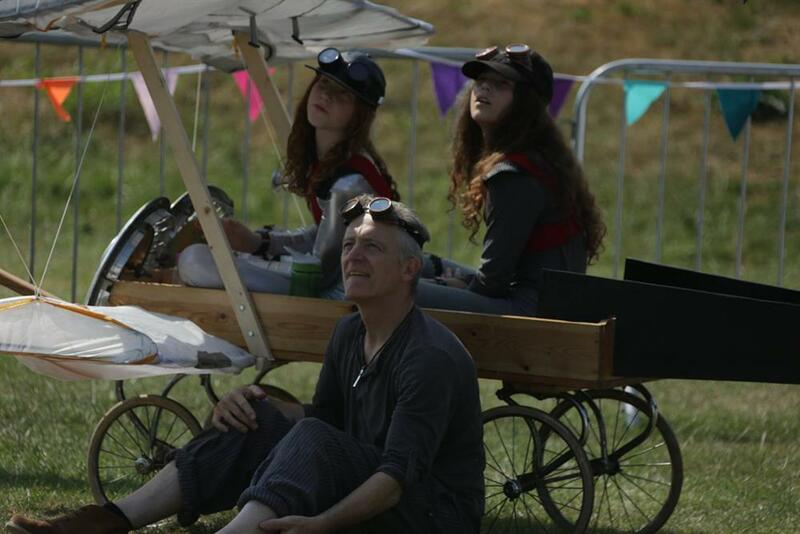 all our parents and our audience. Walthamstow Youth Circus is a local group of gravity defying young people who love to fly on trapezes, hoops and silks. 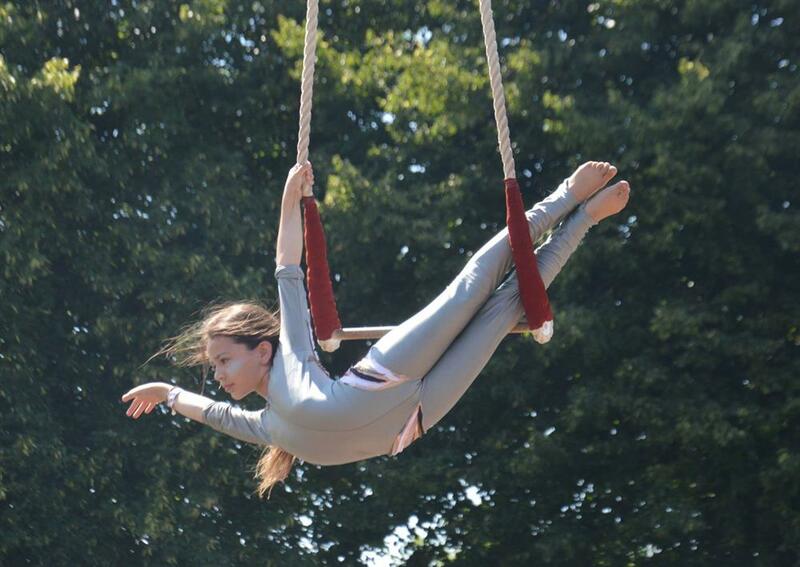 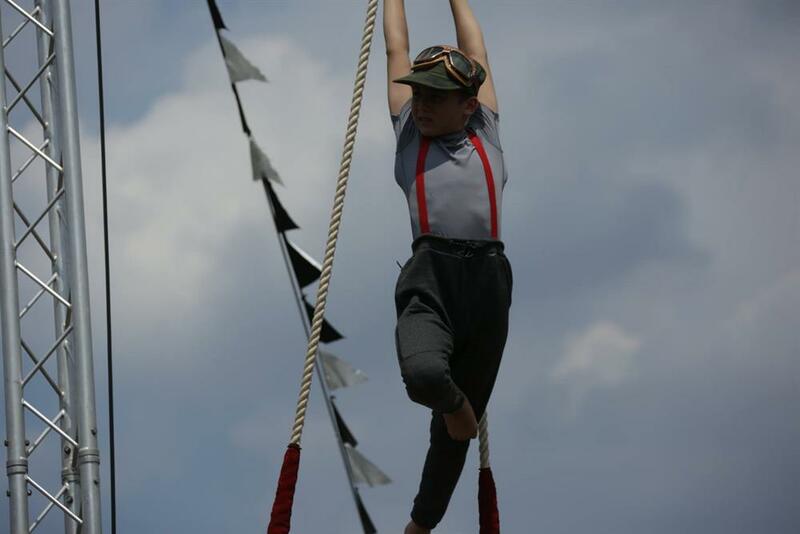 We offer weekly classes in aerial circus skills for children aged 7 - 18 more information please send an email. 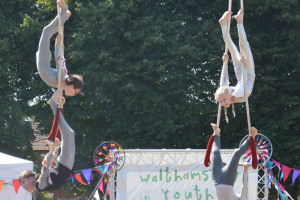 Walthamstow Youth Circus is a local group of gravity defying young people who love to fly, dance and spin through the air, on trapezes, hoops and silks. 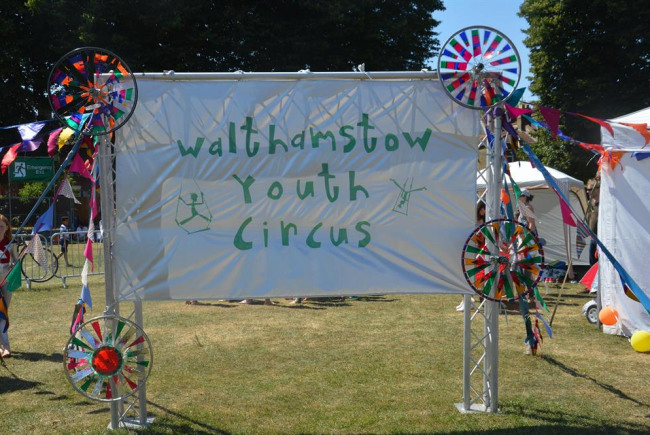 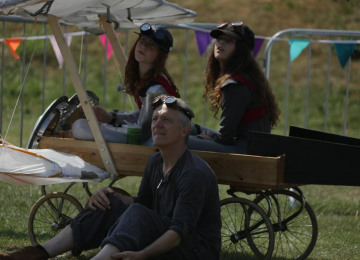 The Walthamstow Youth Circus is founded by local artist and Shunt co founder Layla Rosa whose work as a circus and theatre maker has animated many of Londons most unusual spaces and reached audiences across the globe from Bridport to Brazil. Project Delivery Manager: Walthamstow Youth Circus The Project Delivery Manager takes legal responsibility for receiving and spending the funds raised and ensuring the project is delivered.